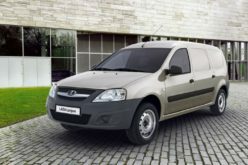 Za Rulyom – Kaliningrad Avtotor factory has started the production of the renewed KIA Venga compact vans. 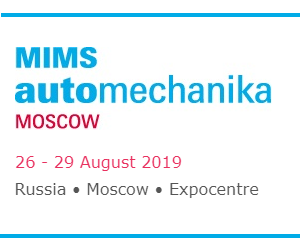 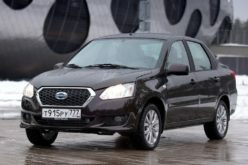 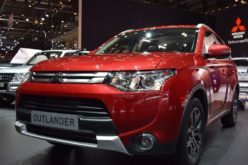 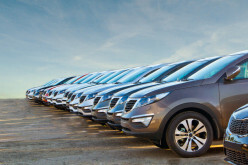 The sales price of the model will start from 679,900 rubles in the Russian market. 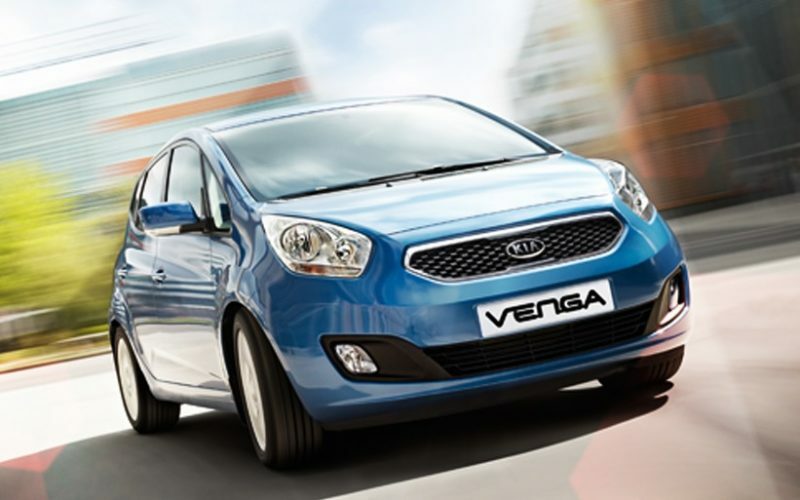 Avtotor used to manufacture the old versions of Venga between 2011-2014. 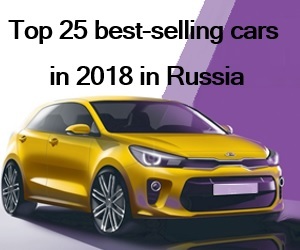 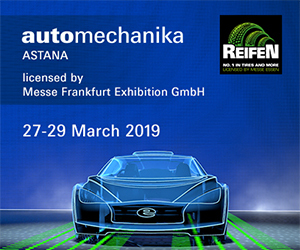 As is known, the factory manufactures around 30 models from BMW, KIA, Opel, Chevrolet, Hyundai, TATA Daewoo and Ford brands.